Since 2012, Dove Creek Equine Rescue adoption program has placed 75 percent of the horses received into loving, permanent homes. We have horses that are rideable in all disciplines, as well as non-rideable horses that can fill the much-needed job of “companion,” for another horse. 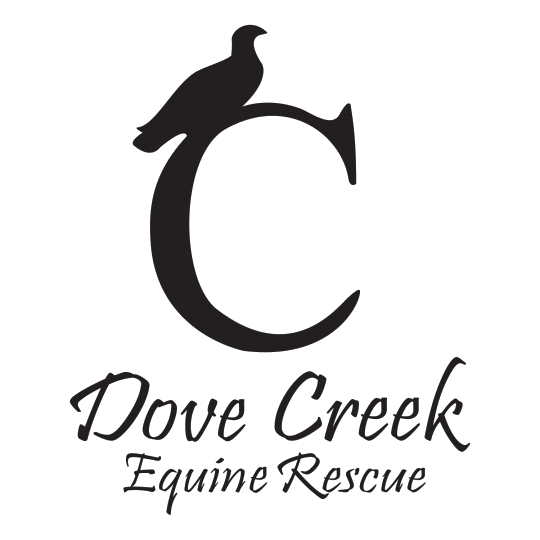 At Dove Creek, we honor the horse-human connection and believe that the best foundation for this partnership is respect and good leadership. 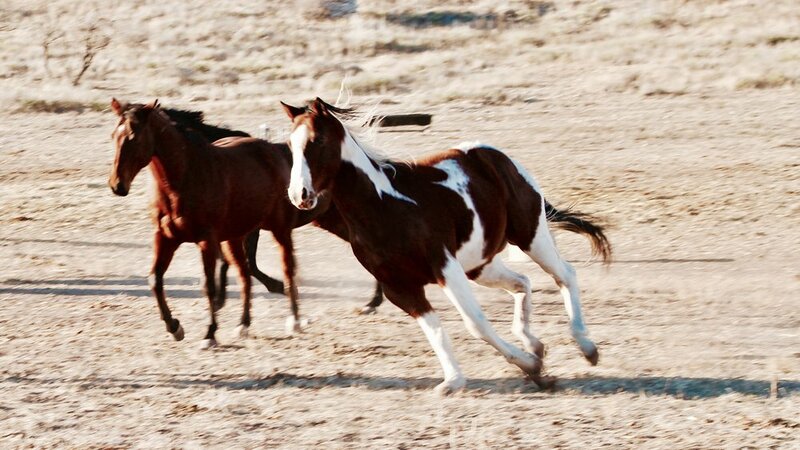 A horse adopted from Dove Creek Equine Rescues is a rehabilitated horse whose strong foundation comes from healing in the herd, their natural environment; roaming the 500 acres of canyon and grassy plains at the ranch. Once ready, they go into our training program directed by Frank Castillo; our head horse trainer and ranch foreman. Each horse has a tailored training program based on their needs - whether it is a young horse who needs to be started or an older horse that requires a greater foundation. Each one gets a strategic plan. Our goal is to find a horse that fits your needs, your home, and your heart. Once we have received the adoption application, a home check visit will be scheduled within 2 weeks. Adoption Area within 400 miles of Amarillo, Texas. Open your heart to a horse, adopt a partner for life! Looking to Adopt? Come visit us! Only available during these hours, and by appointment only. Please contact us 24 hours in advance.